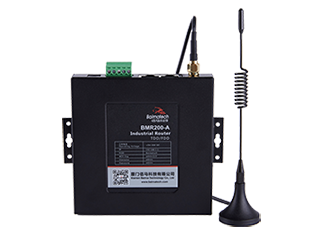 Since last year, Baima M2M wireless communication terminal is successfully applied to air pollution and help to organize and put in to operation a fist set grid precision monitor system of air pollution in province by a certain city,which realizes "one management and four integrity", that is, to establish a sound accurate monitoring system and achieve full coverage of the whole scope, time and space, management responsibility and system governance. 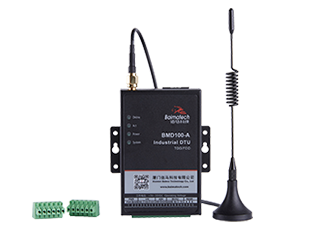 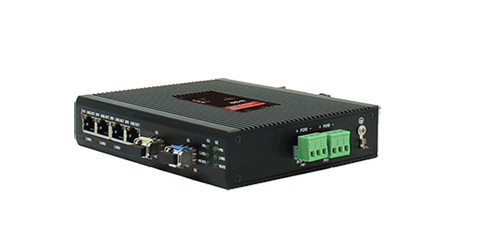 Hundreds of micro monitoring stations can realize wireless networking, monitoring data and control instructions through Baima BMD100 industrial GSM Cellular Modem, and the staff can monitor the air quality in real time through the electronic display screen. 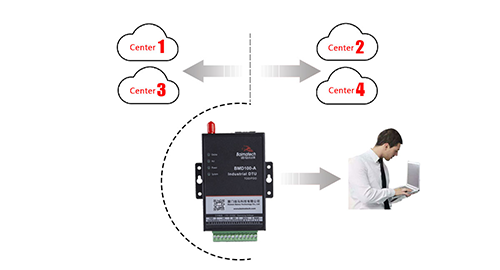 By moving the mouse, you can know the air quality of hundreds of monitoring points at any time, and accurately display the values of PM10, PM2.5, SO2, NO2 and other major air pollutants at each point. 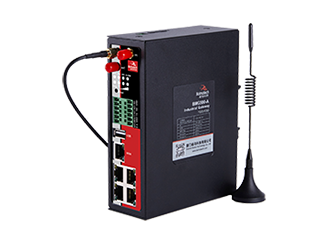 These wireless monitoring stations are mostly located in industrial enterprises, construction sites, urban roads and other places where possible generated pollution sources . 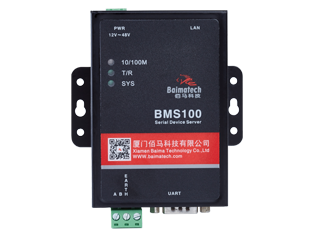 The micro monitoring station can conduct real-time dynamic monitoring of the data of major air pollutants, and arrive at the command center through bma BMD100 Cellular IP Modem for automatic warning of abnormal data. 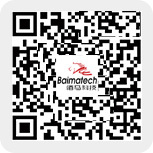 The staff will find the high value of the parameters to analyze, determine the type of pollution source, and lock the source location. 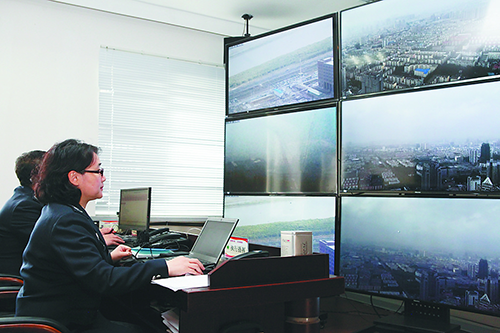 New system has broken the traditional air quality evaluation point, adopt the method of high-density layout grid point measurement, on the basis of grid points, separately setting sensitive area monitoring grid, key pollution sources monitoring grid, road dust monitoring grid and catering, high monitoring grid, formed a covers the whole city, and high spatial resolution and high time parameters real-time monitoring of large grid, in order to eliminate the monitoring blind area, real-time grasp the regional distribution of environmental pollution and air quality change trend. 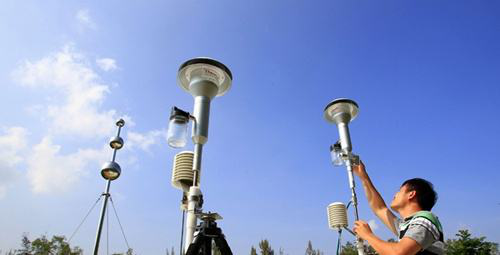 The grid precision monitoring system of air pollution prevention and control based on wireless communication has strongly promoted the continuous improvement of air quality in a city, which ranked the top in the national air quality report of the first half of 2018 released by the ministry of ecological environment.